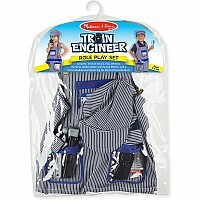 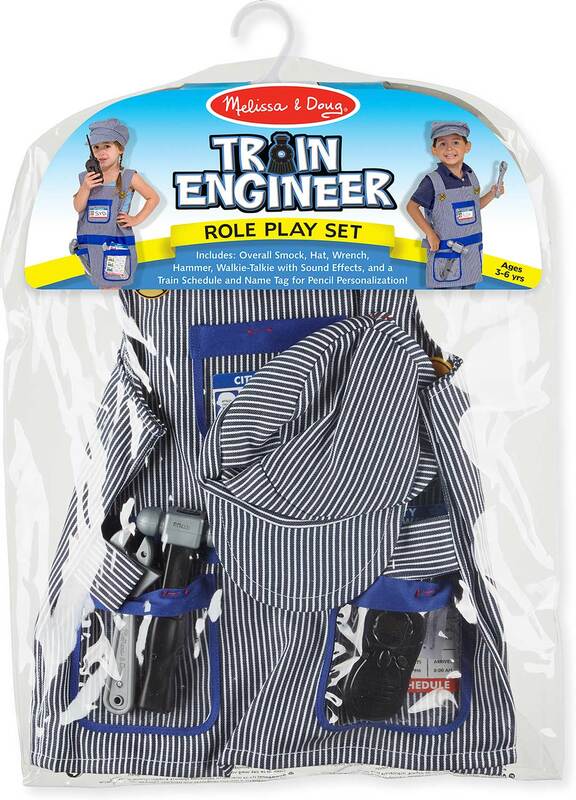 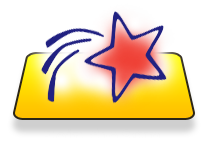 Don't let the train leave the station without fully equipping your little engineer-in-training! 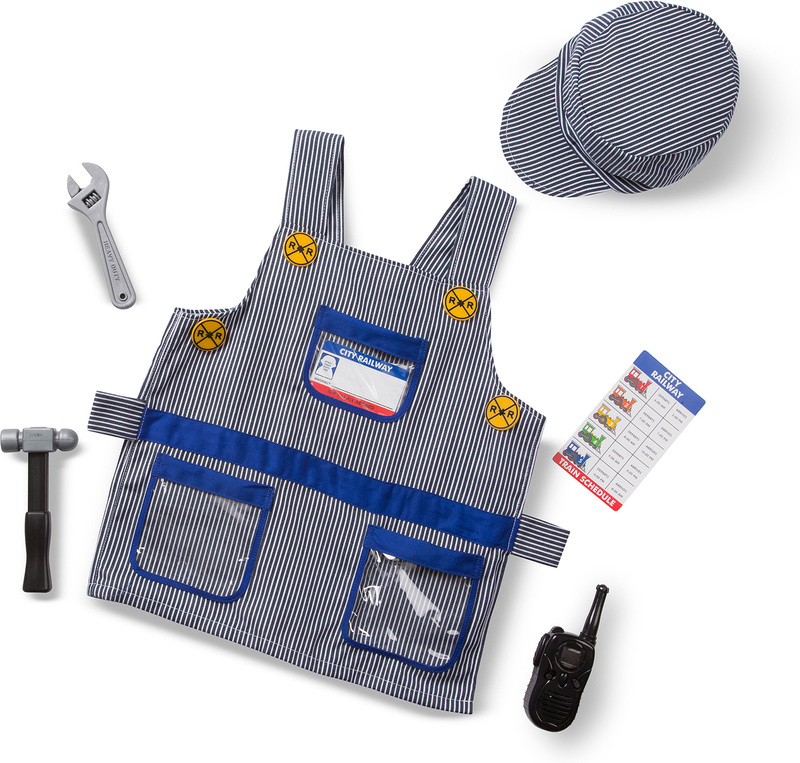 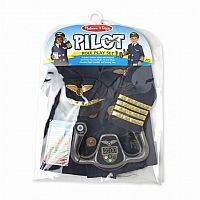 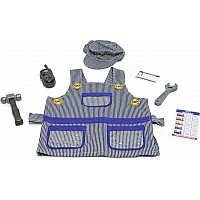 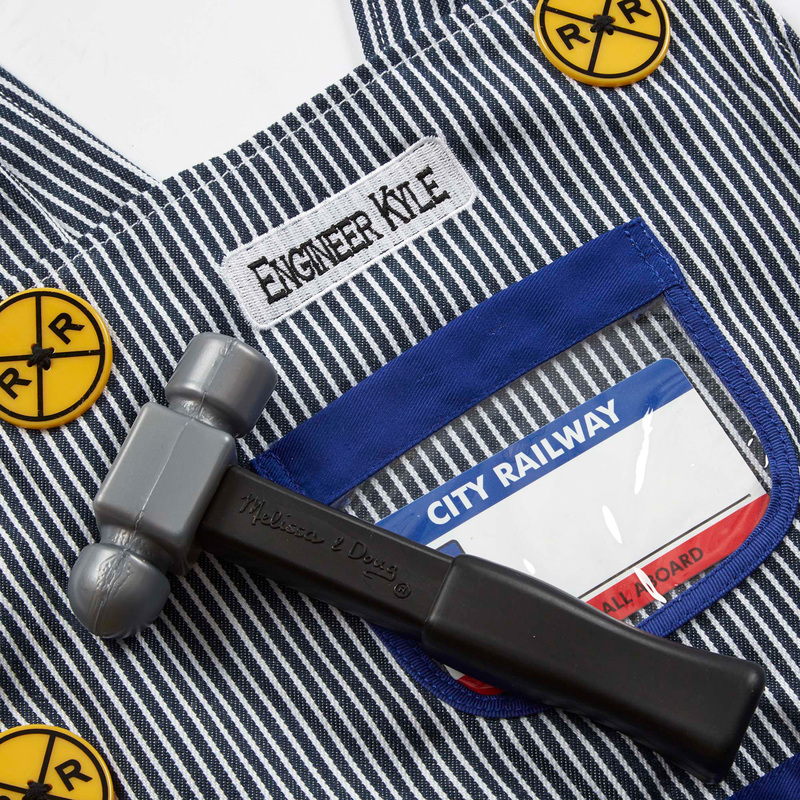 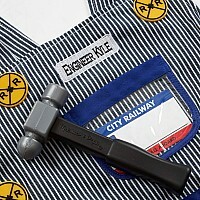 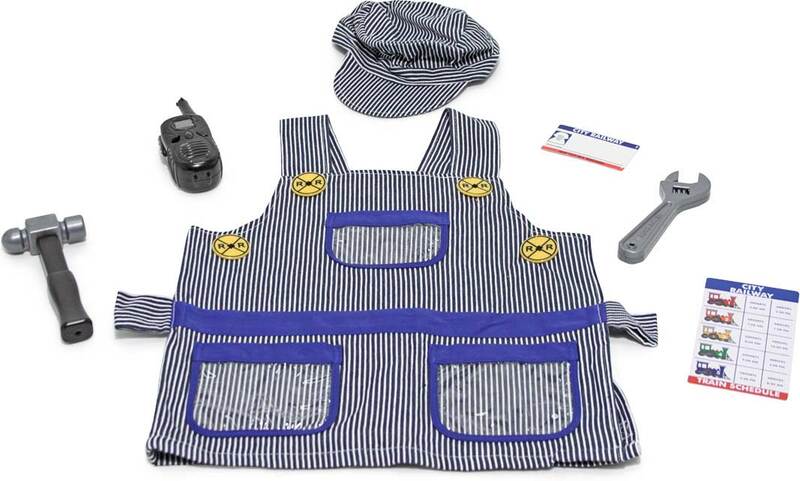 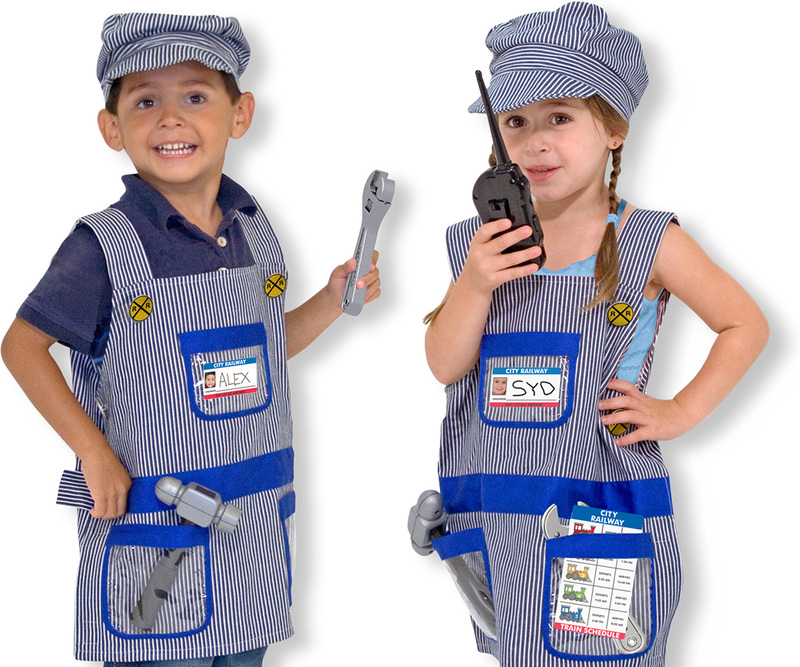 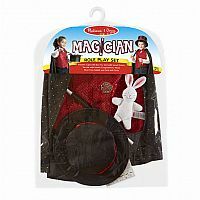 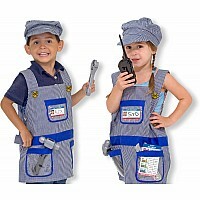 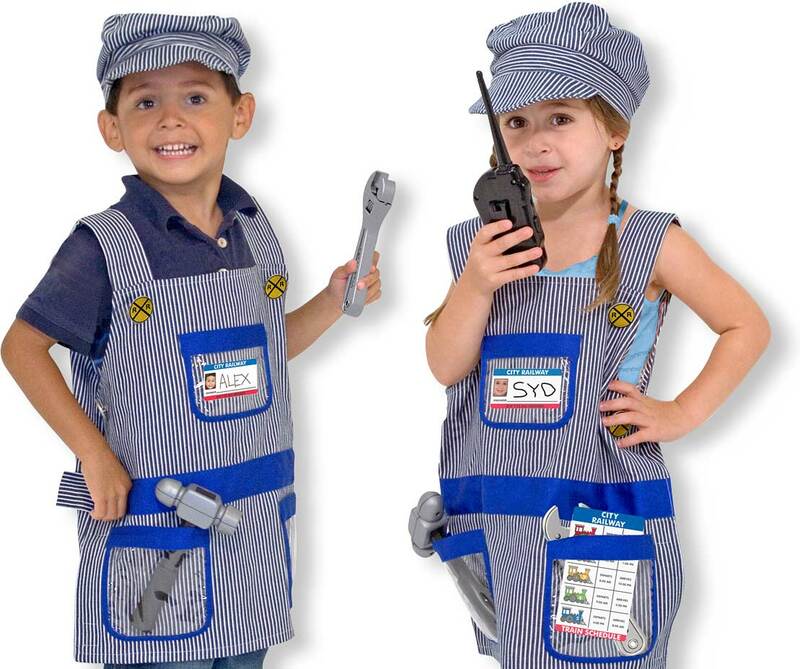 Wearing this machine-washable overall smock and hat, complete with the requisite hammer and wrench, train schedule, walkie-talkie with sound effects and a name tag, your child is ready for adventures on the rails. 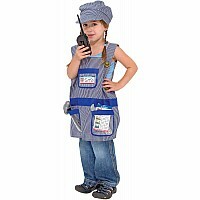 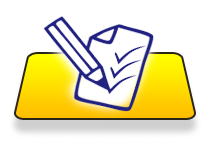 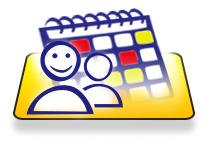 Measures approximately: 23.50 x 17.00 x 1.40 ..